All classes offered are based on the Hidden Tradition of the Yang Family of Tai Chi Chuan, or Yangjia Michuan Taijiquan. Classes cover the empty hand forms, basic exercises, meditation, applications, and Push Hands. Advanced students can also study sword and staff forms. The practice is gentle and slow, and appropriate for all ages and physical condition. But the work can be surprisingly challenging, which helps students develop both physically and mentally. The focus is on developing good posture, ease of movement and stress reduction. The Tai Chi forms are based on Taoist ideas, which are discussed in depth. The martial applications are also studied, both as a metaphor for internal psychological processes and actual self-defense techniques. 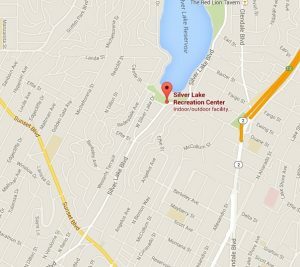 All classes are taught by Christopher Nelson, who has been studying Tai Chi for over 20 years and teaching for ten. He has also studied Aikido, Tae Kwon Do and Judo, bringing a well rounded knowledge to the classes. “Chris is a thoughtful, knowledgeable teacher. He brings the information down to the level that each of us needed to comprehend the moves and the theory behind the moves. I learned so much from him. Classes are open to all ages and experience, and are pay-what-you-can (donations of $100/month or $10/class are standard). 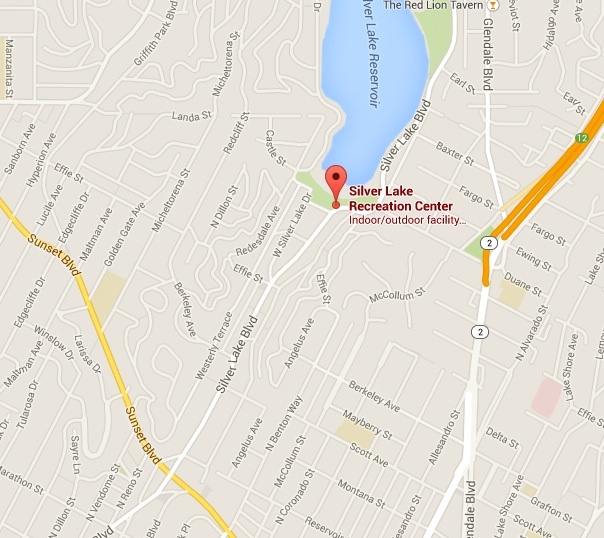 Classes are held in Silverlake (Los Angeles, CA), at the Silverlake Recreation Center, in the park nearby. All classes are held outdoors, so please dress accordingly. Loose, comfortable clothing in layers is recommended. Tea will be served, bring a cup! Classes are cancelled in case of rain.